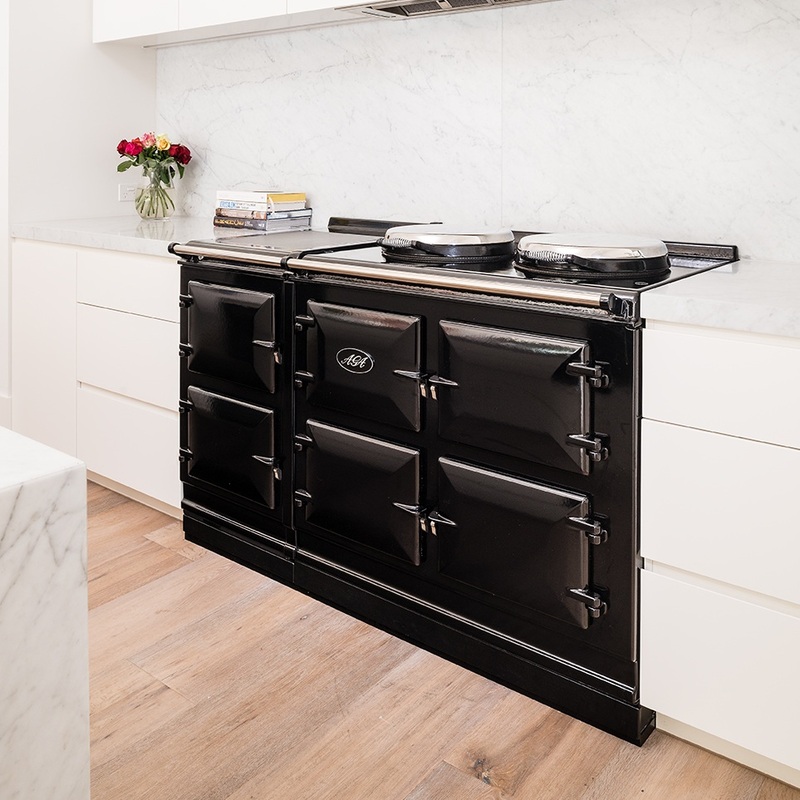 Take a tour inside the homes of our passionate AGA and Rayburn owners from around Australia. Featuring breakfast, lunch and dinner inspiration plus meals for every holiday! View our upcoming calendar of AGA casual cooking days and demonstrations around Australia. Available in all-electric or gas and electric models with 2, 3, 5 or 7 ovens in 16 beautiful colours. 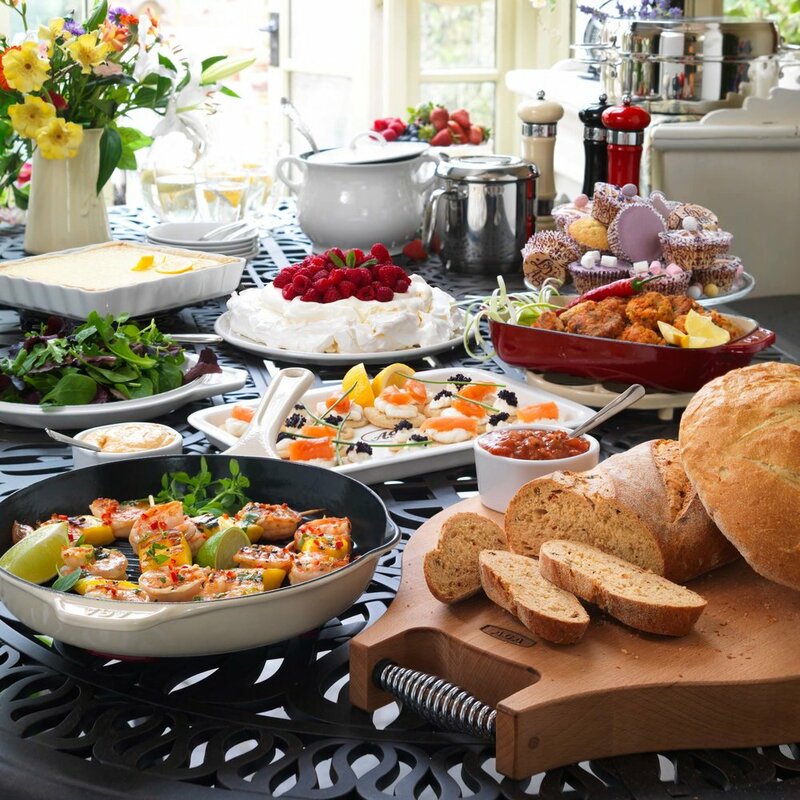 Quality kitchenware and cookware goods from the world famous brand. AGA, the definitive food lover's companion. Rayburn slow combustion solid fuel & wood stoves cook are made of cast iron and cook delicious food, and can also heat your home and water.